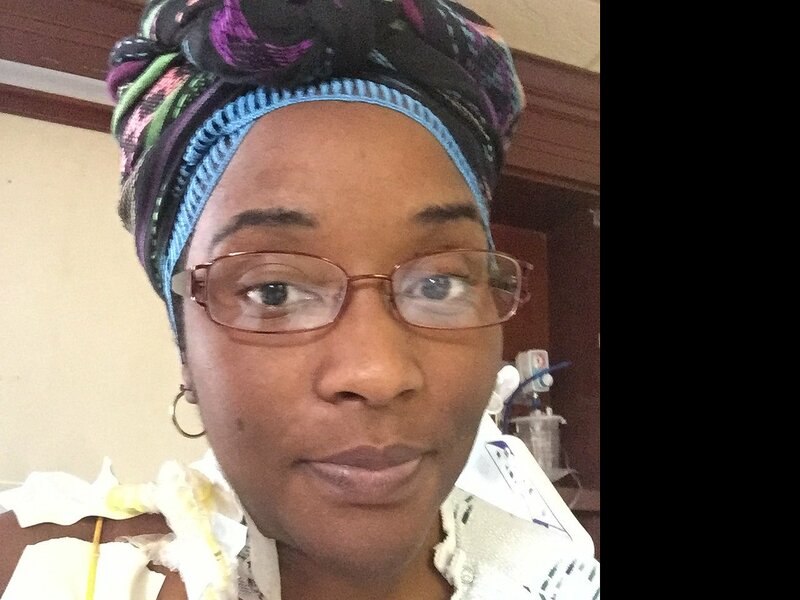 Danecia (Necia) Williams is a 31 year old woman who is very ill. After eight years of struggling with cardiomyopathy, in 2015 her heart weakened to the point where she suffered a stroke and learned that a heart transplant is her only hope for survival. 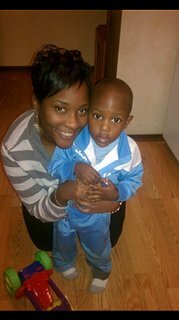 Danecia is the single mother of a eight year old son, Isaiah. She grew up in Wichita, KS and graduated from Wichita Northwest High School. She went on to attend Southwestern College in Winfield, KS where she studied Religious Studies. After the birth of her son, Danecia was no longer able to work as a Certified Nurse Assistant due to her heart issues. She put in many volunteer hours at Black Elementary. You might remember seeing Necia at the Wendy’s on Central and West in Wichita where she was employed part-time until December 2015 when she suffered a stroke. Together Danecia and her family and friends are committed to seeing her through this transplant but we need your help. Transplants are lifesaving but financially draining. Even with insurance Danecia is faced with very high out-of-pocket expenses including travel to and from Integris Hospital in Oklahoma City pre and post-transplant, relocation for several months post-transplant to be closer to the hospital, caregiver expenses, and life-long post-transplant medications of up to 1,200 a month, co-pays, lab fees and more. To help with the financial burden of Danecia’s uninsured expenses, a fundraising campaign in her honor has been established with Help Hope Live, a trusted nonprofit organization that has been providing community-based fundraising guidance to patients and their families for more than 30 years. All donations are tax-deductible to the full extent allowed by law, are held by Help Hope Live in the Midwest/West Heart Transplant Fund, and are administered by Help Hope Live for transplant related expenses only. Please consider a contribution. On October 3, 2016 my heart weakened to the point that the doctors could wait no longer for a donor heart. A LVAD was implanted as a bridge to transplant. It has been a long recovery process but I am finally feeling well. I have to wear batteries during the day and plug in at night. Life is restrictive but I thank God to be alive. Still waiting for a transplant. Fundraisers for Danecia were listed in the Wichita Eagle. Correction – the yard sale is not at Wheels Studio, however it is at a home at 1338 Sandplum Lane. Thinking about you... God's healing upon you. God has a healing for you in store! May you continue to believe and receive his blessing over your life. Love you babygirl and will continue to support you. Praying God's blessings upon you. Trust in the Lord with all your heart and lean not on your own understanding. Proverbs 3:5 love you Danecia, you are always in my prayers. My thoughts and prayers go out to you. Wishing you a speedy and complete recovery. "For I know the plans I have for you" says the Lord. They are plans for good and not for disaster, to give you a future and a hope". Jeremiah 29:11. You are in our prayers Danecia. You will cone out of this victorious!